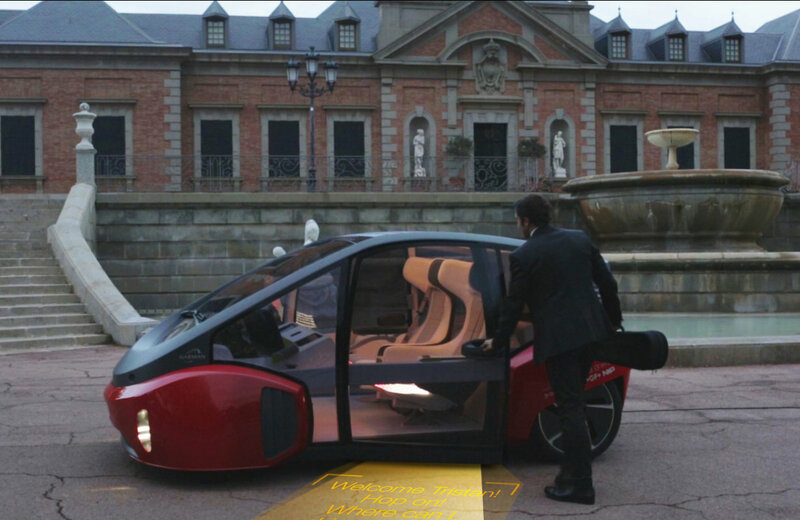 OSRAM's innovative spirit and pioneering advancements take lighting to the next level in concept car from Rinspeed, the creative think tank and mobility lab. With knowledge and expertise ranging from highly innovative opto semiconductor components to full LED modular solutions, Osram was perfectly positioned to help the Oasis team reach its goal of creating an experience that fully embodies the vehicle’s unique character through lighting and technology, inside and out. To give the Oasis a distinct look with high-performing technology, Osram supplied five Multi-LED modules for each headlamp featuring an innovative design that can be used to create a personalized, custom-built headlamp. Depending on the performance desired, low and high beams can be achieved using six to 10 of the Multi-LED modules, which also can be coupled with an electronic system to offer a broad range of animation sequences, including welcome lights as well as the ability to coordinate the headlights with other light functions of the vehicle. Osram LED technology can enable future high resolution, information rich, advanced automotive illumination experiences. In the future, this LED technology could be used to bring dynamic information and intelligent solutions to both drivers and pedestrians. The Oasis vehicle features two auxiliary forward lighting LED projection modules for demonstrating how LED technology could be used to welcome the driver to the vehicle; provide a high-quality source of illumination at night to safely guide drivers down the road, and communicate with the outside world. For example, this LED system could indicate to pedestrians that they are seen by the vehicle and aid their decision of when to cross the road. 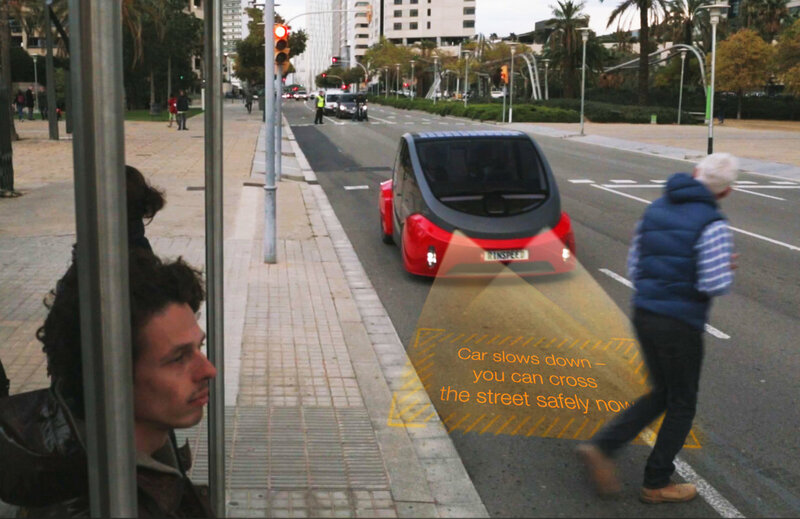 In the future, these same LED-based systems could possibly provide entertainment or functional value when the vehicle is at rest, such as projecting movies, status information, or other video content onto any outside surface. “Osram has been behind a multitude of industry firsts that speak to its breadth of research and development expertise and we are excited to be the exclusive lighting supplier for the Rinspeed Oasis, a vehicle that epitomizes forward-thinking technologies and creativity,” said Peter Knittl, Senior Director, Automotive LED at Osram Opto Semiconductors. Osram will showcase some of its innovative automotive lighting technologies at CES, demonstrating its wide range of interior and exterior automotive applications at booth number 6338 in the North Hall of the Las Vegas Convention Center. For ​more show information, visit www.osram.com/CES.